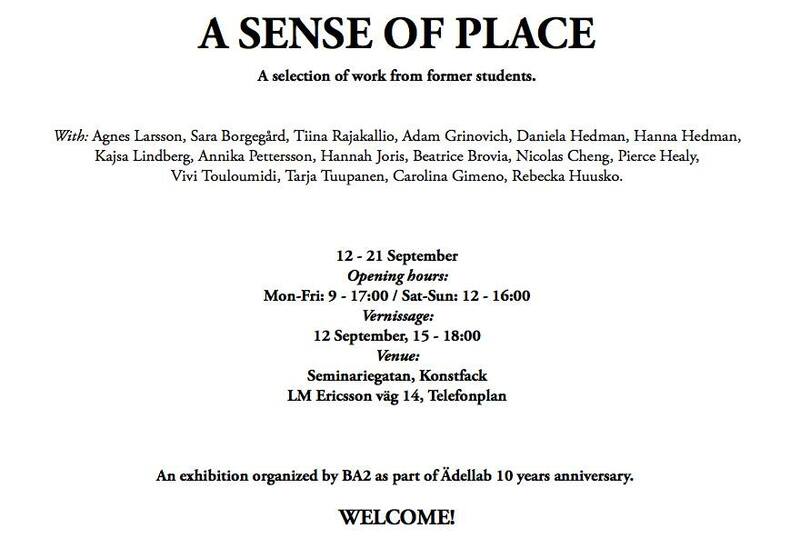 ÄDELLAB is celebrating 10 years since Ruudt Peters founded the Department of Jewellery at Konstfack. 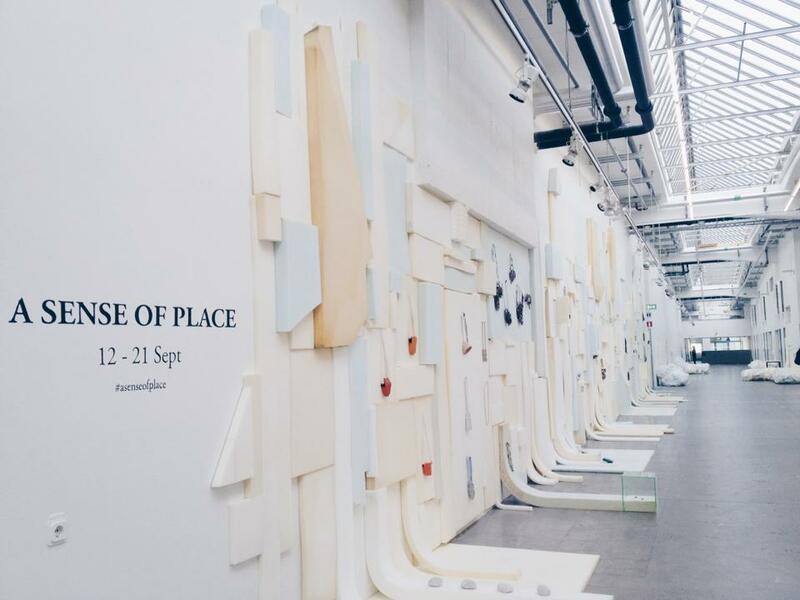 Karen Pontoppidan has curated the exhibition “A sense of Place”, which shows a selection of some former students. Agnes Larsson, Sara Borgegård, Tiina Rajakallio, Adam Grinovich, Daniela Hedman, Hanna Hedman, Kajsa Lindberg, Annika Pettersson, Hannah Joris, Beatrice Brovia, Nicolas Cheng, Pierce Healy, Vivi Touloumidi, Tarja Tuupanen, Carolina Gimeno, Rebecka Huusko.